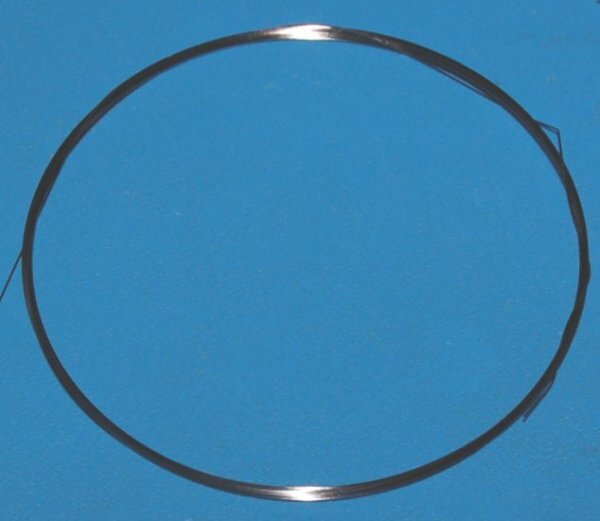 ElectronTubeStore / Metal Wire / Tungsten/Rhenium Wire / Tungsten/Rhenium Wire (74% W / 26% Re), 0.20mm (.008") x 4"
Tungsten / Rhenium alloy wire, TC-grade, annealed, sold in multiples of 4" and cut-to-length. This wire is suitable for making thermocouple junctions (Type C/D/G; sensitive in the -241°C to 2326°C range), as well as specialty filaments. Material certification is available on request.